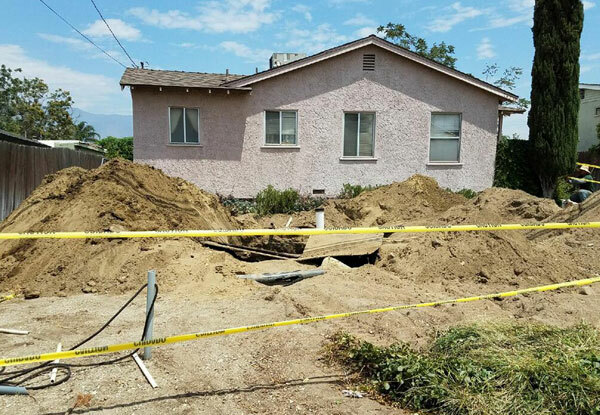 Señor Septic Construction & Pumping is the best choice for septic system services in San Bernardino and Riverside County. 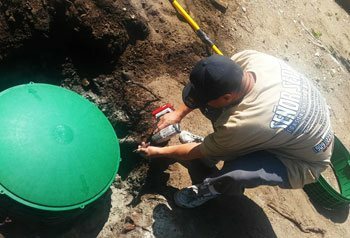 Our family owned and operated business provides high-quality septic tank pumping/cleaning, installation, inspection, repair, and certification at a competitive price. Among our thousands of satisfied clients, we have a stellar reputation for delivering exceptional workmanship and customer service. 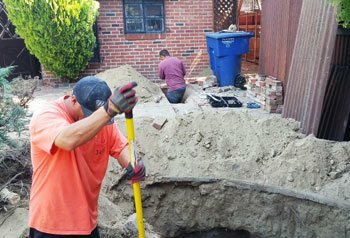 We are fully licensed and insured, perform all work to code, and stand behind every new septic tank installations with a one-year labor warranty. 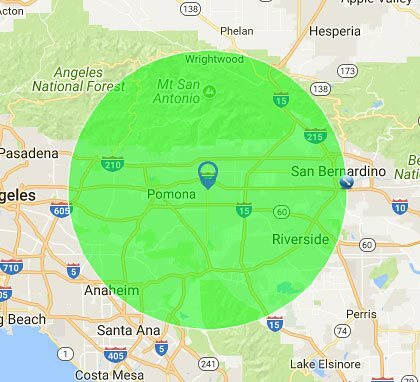 As a C-42 sanitation system contractor with more than 23 years of field experience, Señor Septic Construction & Pumping is well qualified to provide comprehensive, expert septic tank services throughout Ontario, Highland, San Bernardino, Fontana, Rialto, Bloomington, Jurupa Valley, and nearby areas of Riverside and Los Angeles County. We’re familiar with each city’s and county’s codes regulating septic tank systems, and apply the industry’s best practices for septic tank installation, maintenance, and repair. 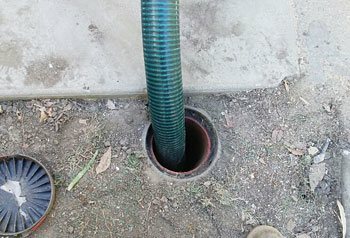 For example, when providing septic tank pumping services, we use modern pumping equipment to remove as much water and solids as possible and then rinse them out with a spray hose for an optimal clean-out. If we notice that the septic system isn’t working properly, we’ll analyze it and determine if repairs or replacement are required. We can inspect open, exposed tanks at no additional cost. If a tank is buried, there’s a modest labor charge to dig it up. For realtors, escrow companies, and lenders, we offer more comprehensive septic tank inspections that can typically be scheduled within one to three days. Additionally, we can install new septic systems (which includes the septic tank, associated underground pipes, infiltrators, drain fields, and cesspools); perform “re-pits” (seepage pit replacements); create new drain fields; add leach lines; and replace or install septic tank risers and lids. We also install Norweco’s residential aerobic wastewater treatment and recycling systems. When handling installation and upgrades, we handle all required permits and health inspections that need to be submitted or arranged. Call today to learn more. 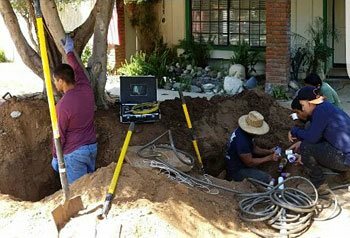 Whether we are installing a new tank, modifying an existing system, or providing regular maintenance services, you can count on Señor Septic Construction & Pumping for prompt service, honest recommendations, upfront, written estimates, and reliable results. We have staff who are bilingual in English and Spanish, and we’re available Monday through Friday, from 7am to 5pm, and by appointment on Saturdays. Oh my... these guys were thorough, polite, clean, as just all around great people. Reasonably priced, tremendous response to our needs. I don't believe we could have been more pleased. Thank you for your excellent service as attention to detail. Senor Septic gave me a time window and I asked if by any chance they could come out sooner. They had a truck out to me 2 hours earlier. Talk about great customer service. They were Friendly, knowledgeable and great advice. Would definitely use them again.